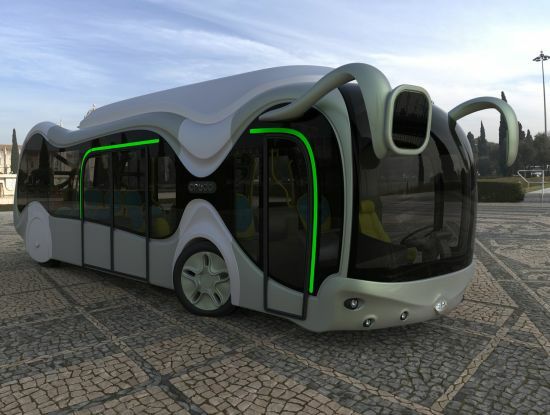 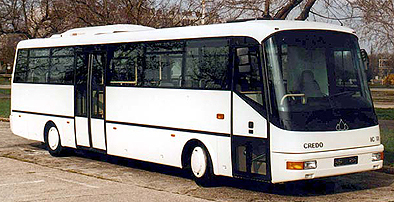 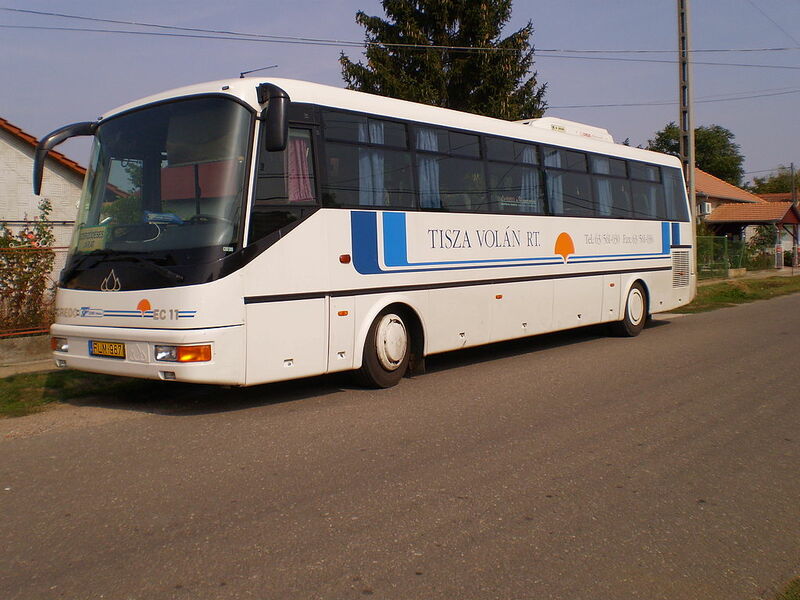 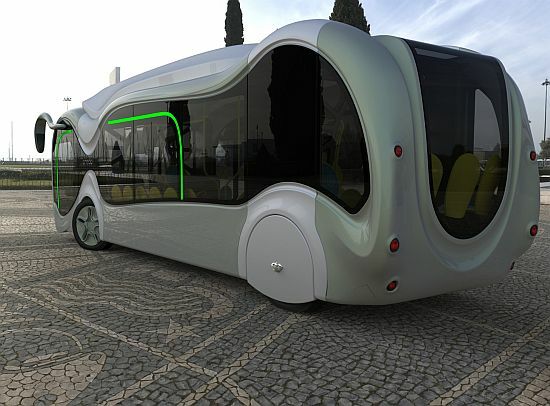 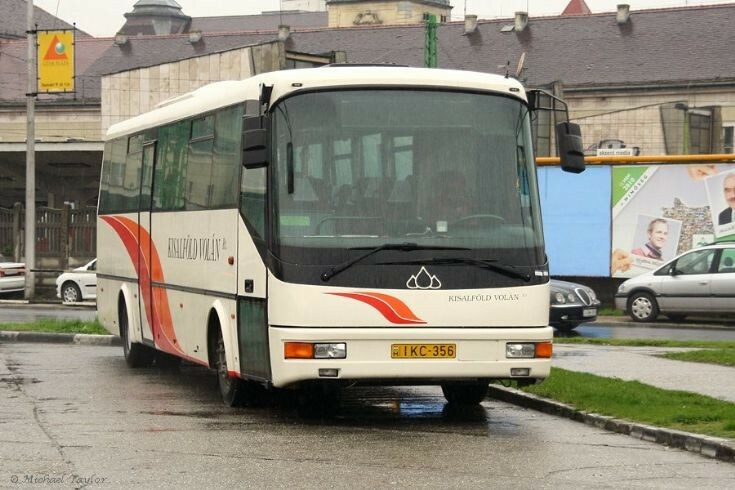 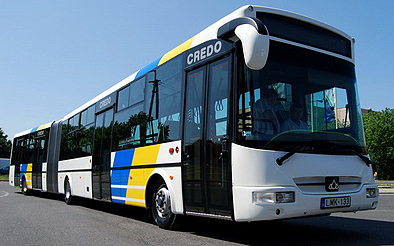 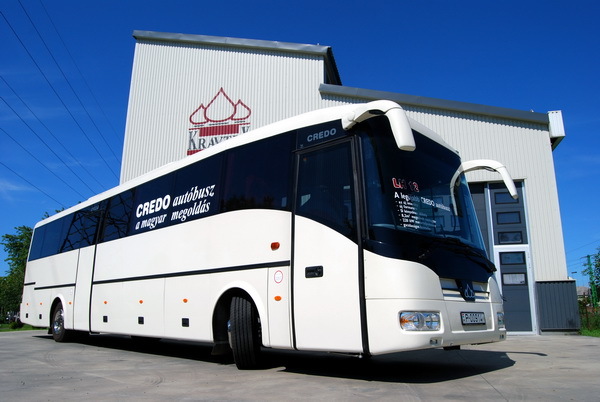 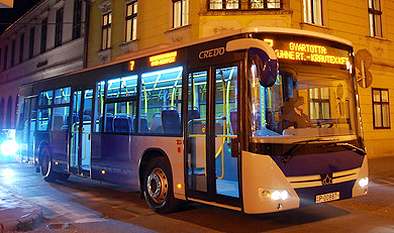 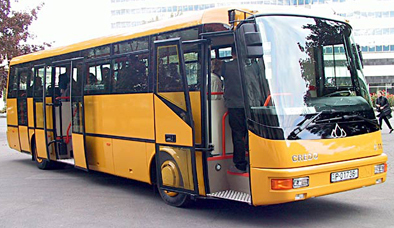 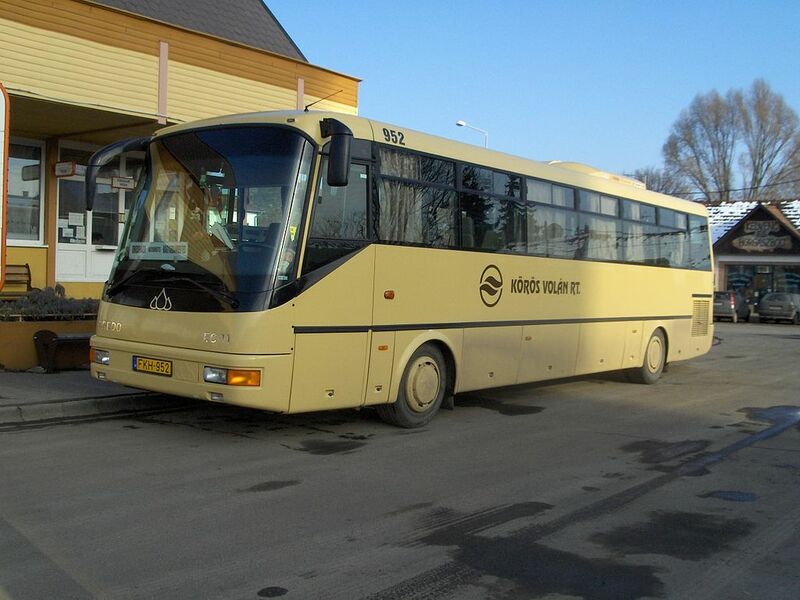 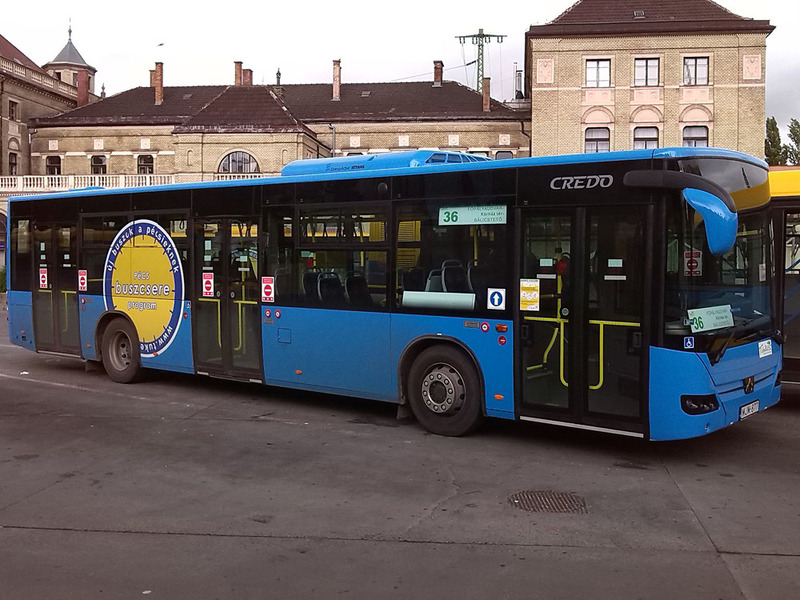 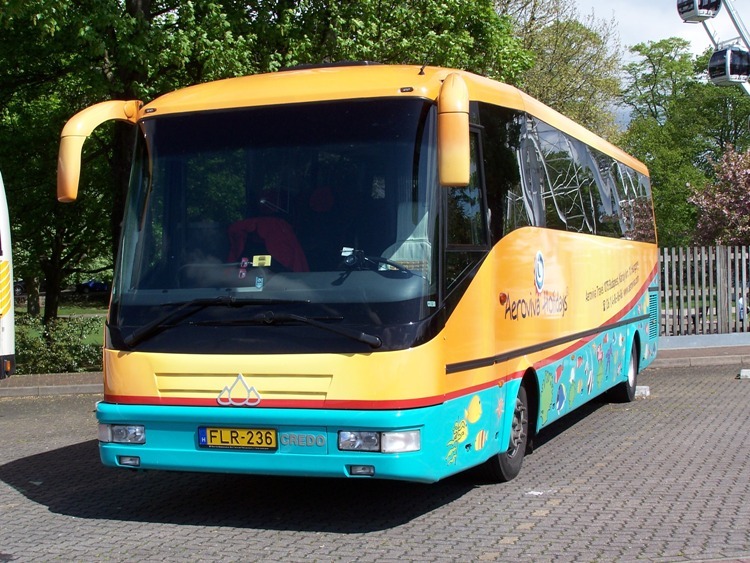 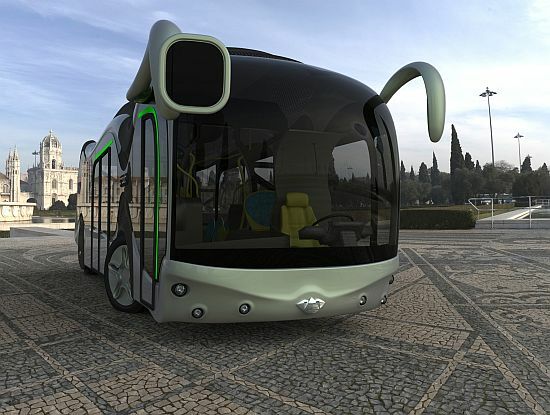 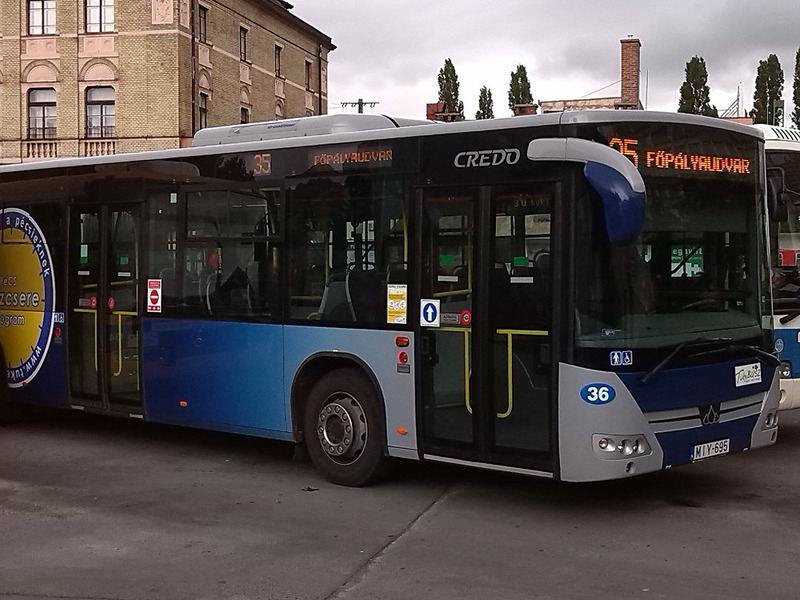 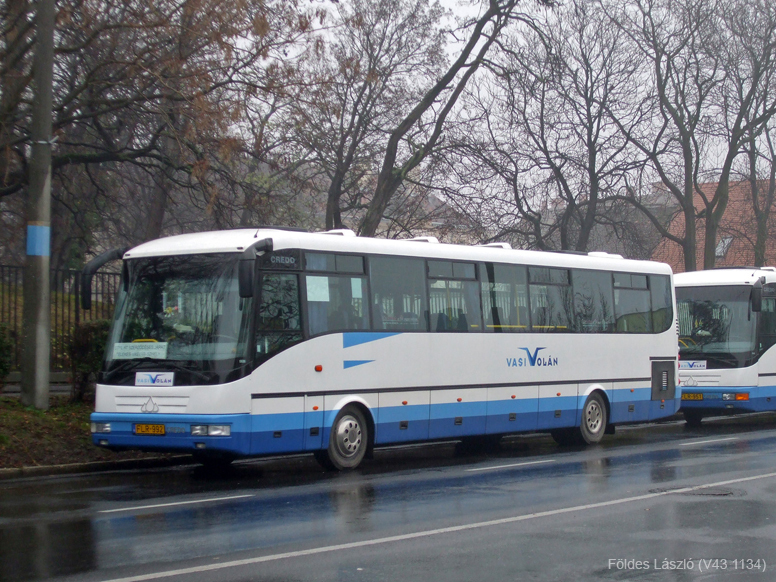 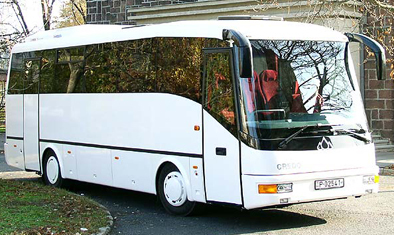 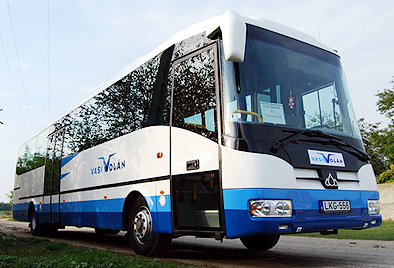 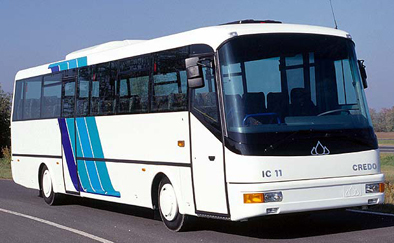 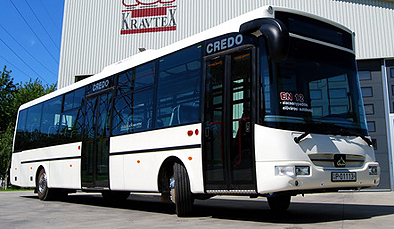 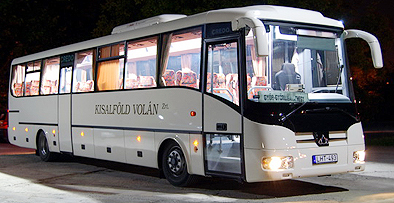 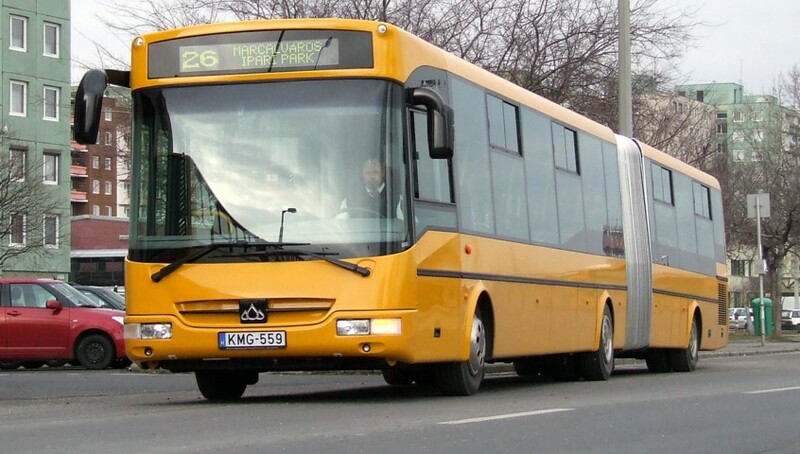 KRAVTEX – CREDO is a buscompany from Hungaria. 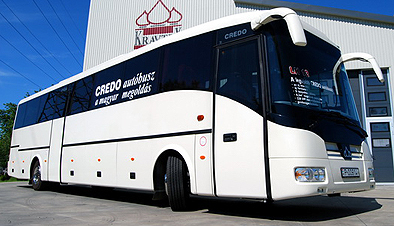 It is a completely new company. 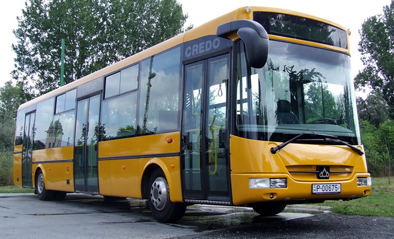 http://credobus.hu/ . 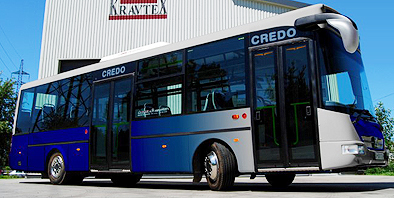 It’s part of the KRAVTEX-KUHN Group. 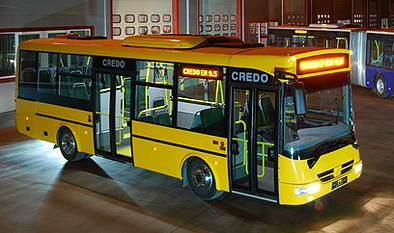 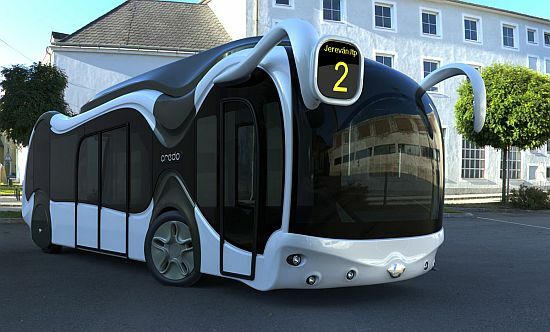 They make buses on a RABA chassis. 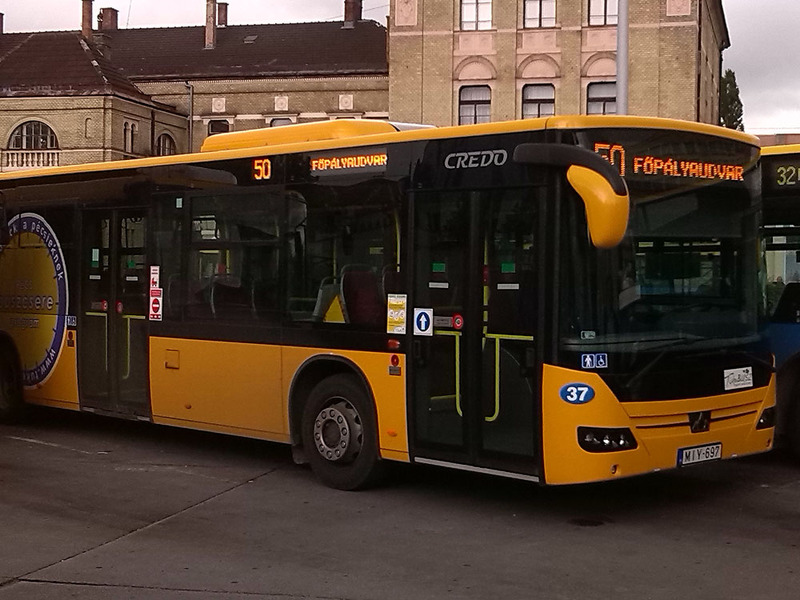 Filed Under: BUSES, CREDO, Hungaria, Kravtex, RABA, Kuhn, Hybrids.